Could a '08 era Accord coupe grill be swapped in on a stock 2011 coupe? For whatever reason, I just didn't like the mid cycle update on the 8th generation Accord coupe on the grille. I prefer the early more uniform / black grille. What I'd really like to find is an all black mesh non logo grille to swap in there. The original Honda one is close. Perhaps I could grab one and black out the chrome "H". Thoughts anyone or what direction to go? Hmmm. Searching around it seems the bumper is different for the '08 - '10 models compared to the 2011-2012 ones. So if I wanted to swap in a stock '08 one it would not fit with the current stock bumper. Also appears there's nothing aftermarket for sale like what I want. I only see tacky chrome ones in the $200 - $400 range which is not what I want. Any other ideas anyone might have? Black mesh no strakes, no logos, clean - that's what I'm after. But I would really like a mesh honeycomb look. I think I will Plasti Dip the chrome window treatment. All the chrome has to go, it's tacky IMO. My trunk has been somewhat de-badged. As Purchases, with only the chrome 'H' there, no model or trim level badge exists on tail. It's also clear it was in an accident as the drive side trunk gap is mashed into the tailight (no gap) while the passenger side is normal gap or larger than normal. Missing several rear side bumper clips to fender as well. Missing engine splash guard - I assume this model had one. And missing front inner black plastic fender insert as well. Meh, wasn't excited to find all this stuff missing, but broken ankle forced needing an AT ASAP for work next day / week. Last edited by rjaccord; 06-17-2017 at 11:45 AM. 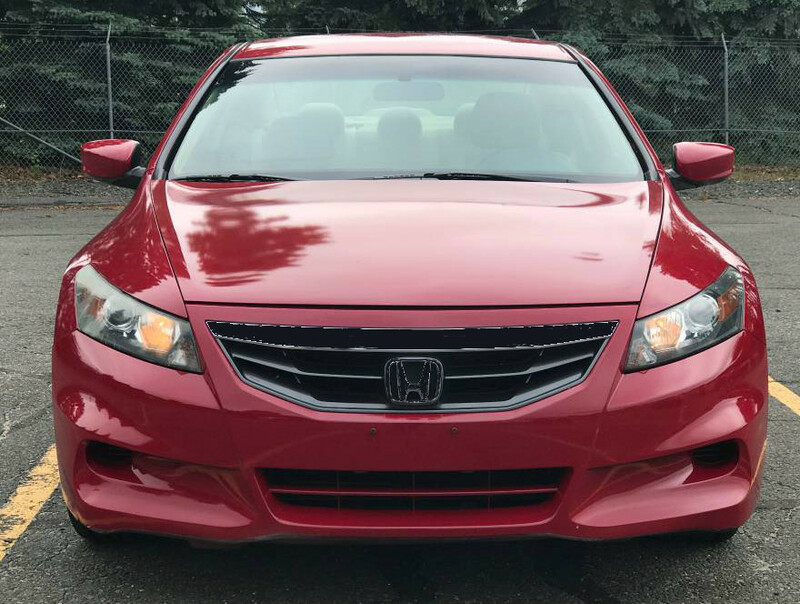 Quick Reply: Could a '08 era Accord coupe grill be swapped in on a stock 2011 coupe?